Kids Gym, Inc (269) 323-7657 Call to sign up for classes now! 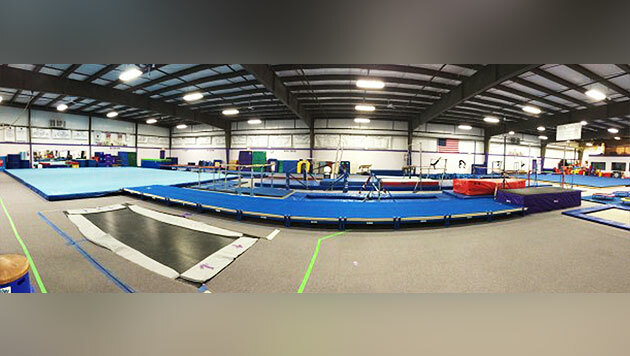 The educational, non-competitive classes at Kids Gym are designed to meet the individual needs of each child while helping each to reach his/her full potential. Partnership will cover annual fee plus monthly tuition for one weekly class, September-May. Must be signed up for a weekly class, not camp or drop-in. Kids' Gym bills the partnership directly.